Andrew Harper travel advisor Bridget Kapinus recently returned from five days and four nights in unspoiled Nicaragua, where she stayed at Jicaro Island Ecolodge. 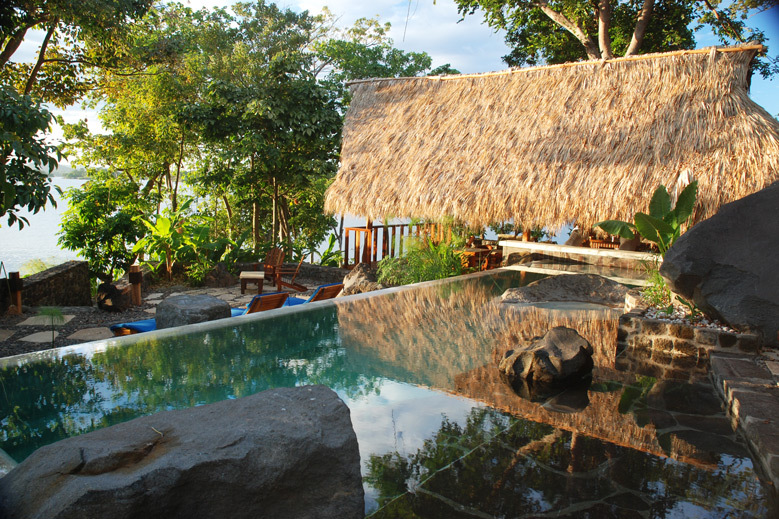 Located 35 miles from Granada, Jicaro is a nine-room hideaway set on a private islet on Lake Nicaragua. In other words, it's a little slice of heaven. Pool at Jicaro Island Ecolodge Courtesy of Jicaro Island Ecolodge. Overall impressions: Nicaragua itself is an amazing country. The people are beyond friendly and welcoming, and the food is amazing. 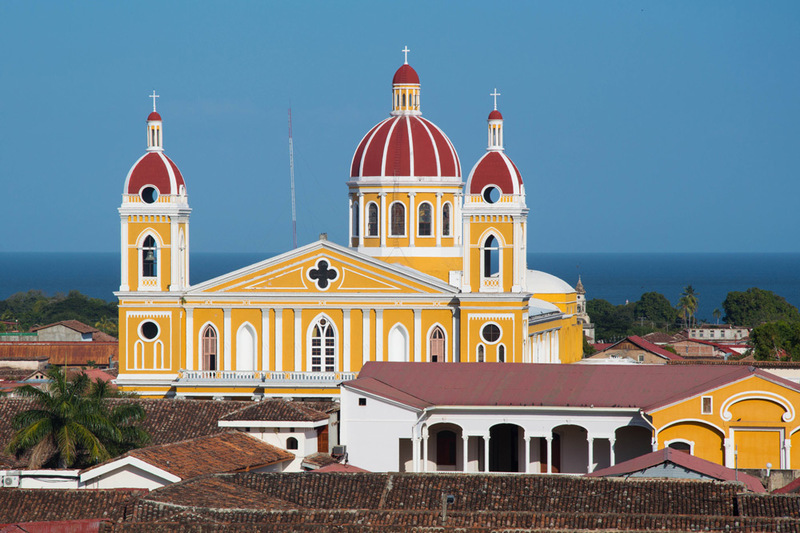 I've been to Central and South America before and while they have a lot of things in common, Nicaragua definitely has a sense of self and identity that is unique. 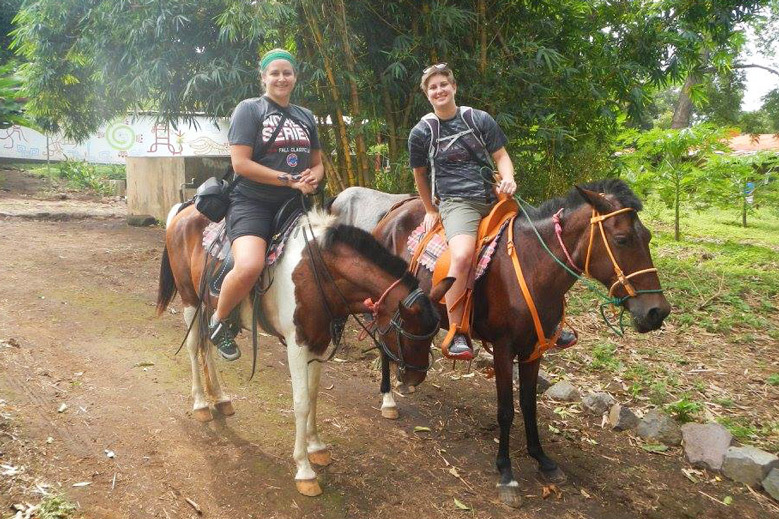 Favorite moment: When we went horseback riding through a coffee farm. One of the horses had a foal that continually followed our group, whinnying if we got too far ahead. It was adorable. You can’t stop thinking about: The staff — or should I say, my new friends — at Jicaro. They not only took excellent care of us during our stay, but they also genuinely seemed interested in talking to us and spending time with us. By the end I felt like they were close friends, and we wanted to hang out with them more than go out on our own. Insider's Tip: Make use of the hotel's boat. They will do transfers to/from Granada whenever you like, and it is just $10 each way. Favorite meal or meals: El diablito and quesillo. The diablito is a traditional dish that is somewhat like a fajita but is served in this dish that looks like a little devil's head. The quesillo is a Nicaraguan version of a quesadilla — great street food. Favorite restaurants, sightseeing, museums: Our favorite sightseeing trip was to Masaya Volcano. 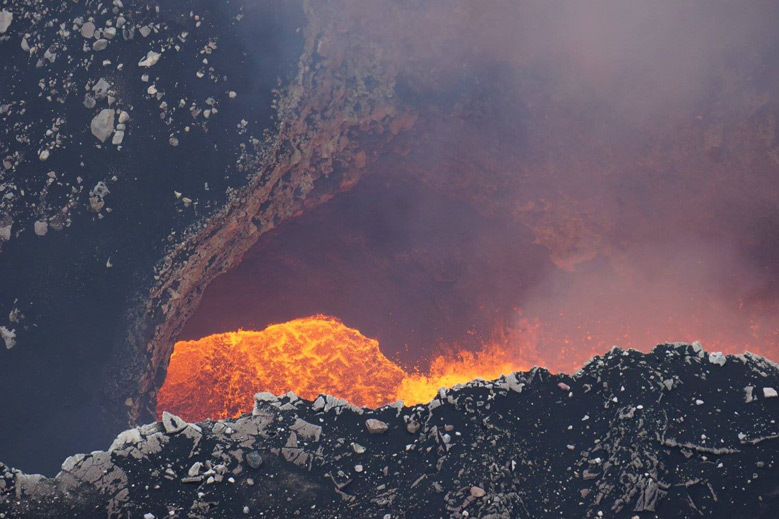 It is one of the few places in the world where you can actually look down into the active crater and see the lava boiling. Where or what to drink: At Jicaro or anywhere in town. The drinks at Jicaro are delicious and extremely well-made. However, if you head into Granada you can get a Tona or Victoria beer for just $1! Neighborhood to explore: You must visit downtown Granada. It is so close, and you go through it on the way to the island anyway. There is a little market downtown as well as some great shops, restaurants and bars. An absolutely must if you want to get a sense of the local culture. Day-trip suggestions: Definitely visit Masaya to see the volcano and visit the market. If I had had extra time I would have done the zip-lining and traditional fishing, as some of the other guests we met really enjoyed this. 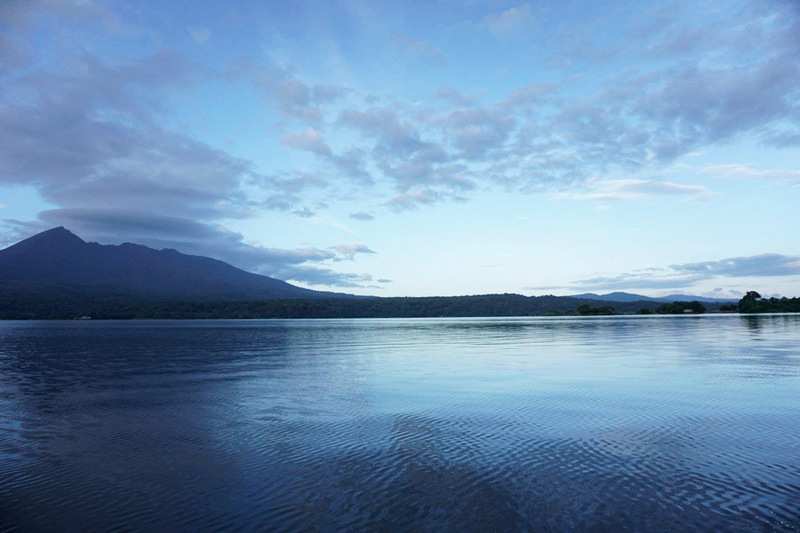 Surprising fact or tidbit: Despite being an enormous lake, Lake Nicaragua has no snakes, reptiles or anything else besides fish and birds in the lake. It is entirely safe to swim in and you will only run into the occasional tilapia. Souvenir: Pottery! 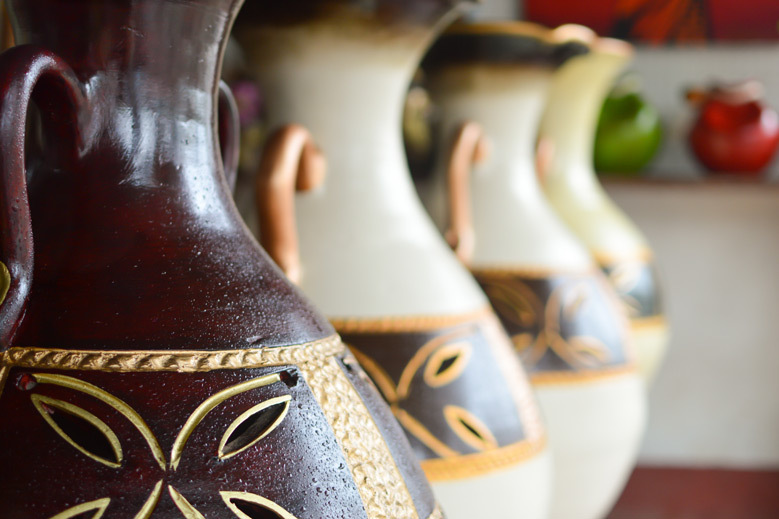 There are some fantastic artisans here who make pottery. We were able to watch a demonstration and then pick out some of the handmade gems to take home. What to pack: Tank tops, shorts and sunscreen. Jicaro is completely casual. No need to bring anything fancy. I do suggest water shoes, though, since the lake has volcanic rock that can be hard on your feet without shoes. Anything else? Jicaro is a great value and perfectly paired with Mukul Beach, Golf & Spa. Four to five days at each makes for the perfect Nicaraguan vacation.